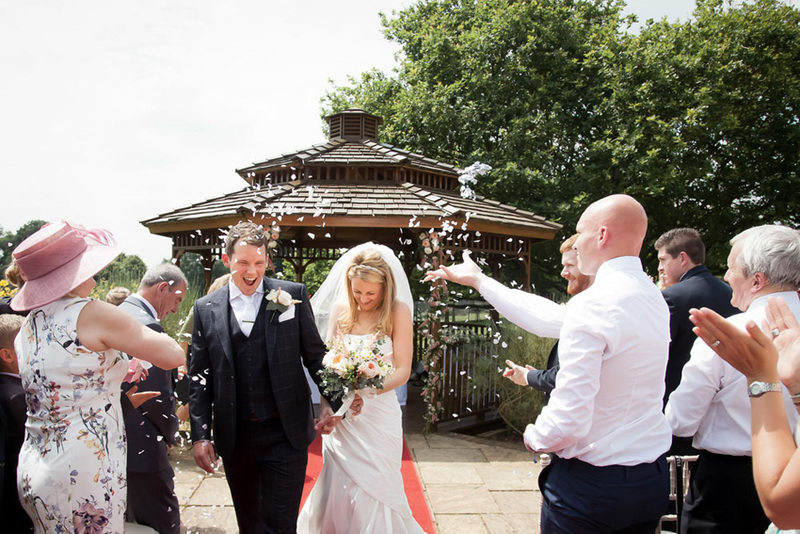 The Pavilion is licensed for civil ceremonies, with the ability to hold your celebrations inside, or outdoors in the purpose built garden gazebo. 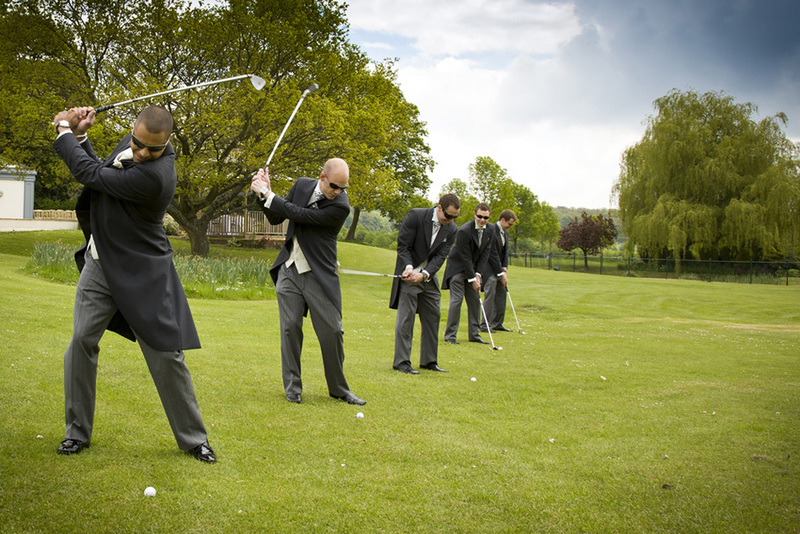 A team of dedicated staff will be on hand throughout the planning process and the day itself, ensuring you make the very most of your wedding and the venue. 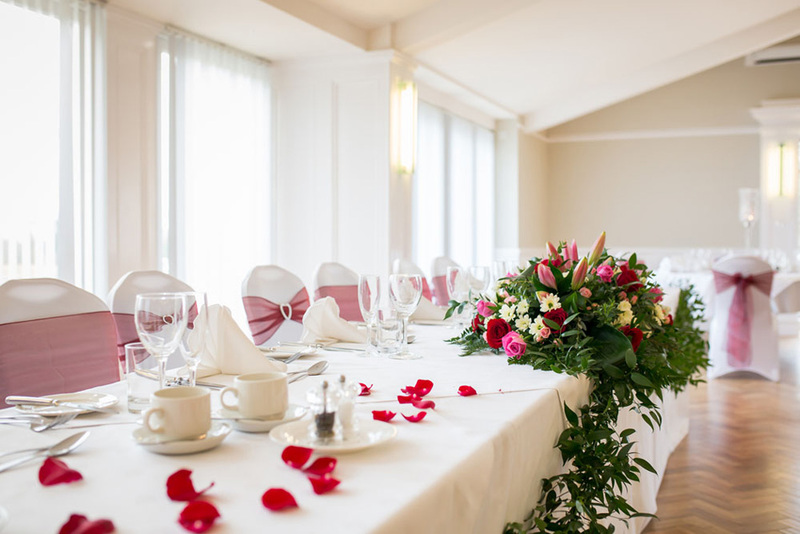 Helping as little or as much as you require, the wedding coordinator can make sure your day runs as smoothly as possible, sourcing suppliers and their items for you. 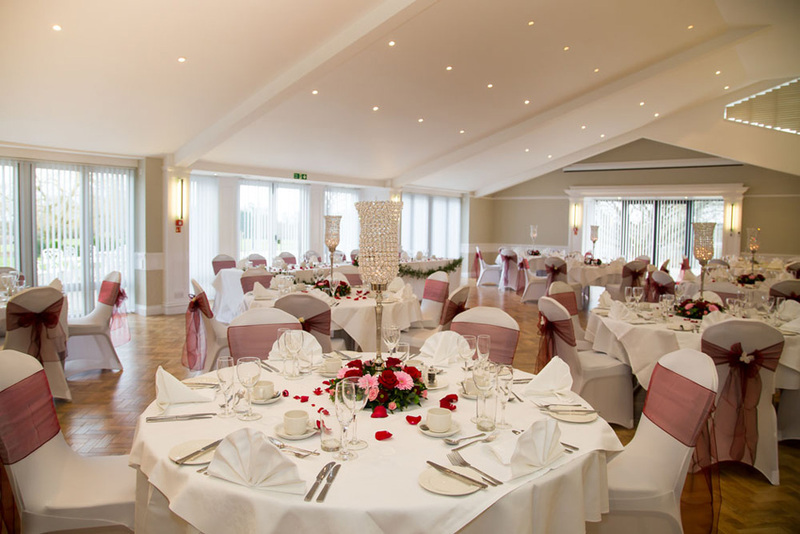 With room for 120 guests when seated, or 180 guests at an evening reception, the Pavilion has on-site kitchens and a team of highly trained chefs ready to prepare culinary delights for you and your guests to enjoy. 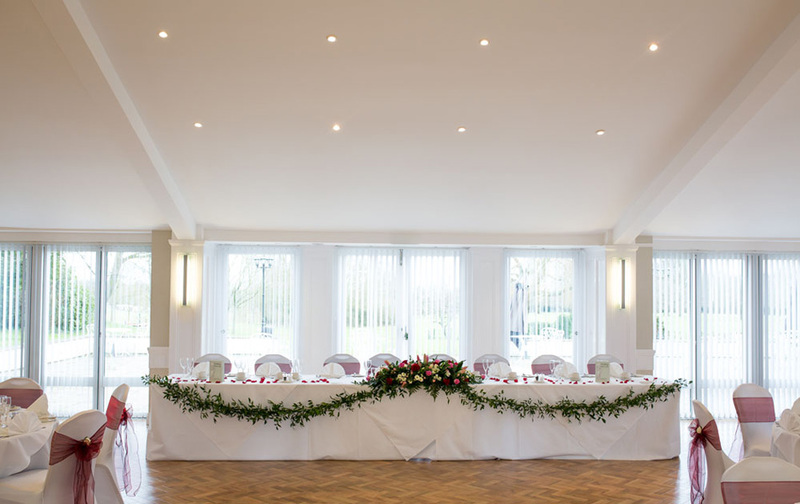 Whether you would like a five-course meals, dinner buffet or barbecue, the Pavilion has a variety of menu packages - you are sure to find something to suit your needs and budget. A licensed bar also ensures your celebrations can continue after dark. 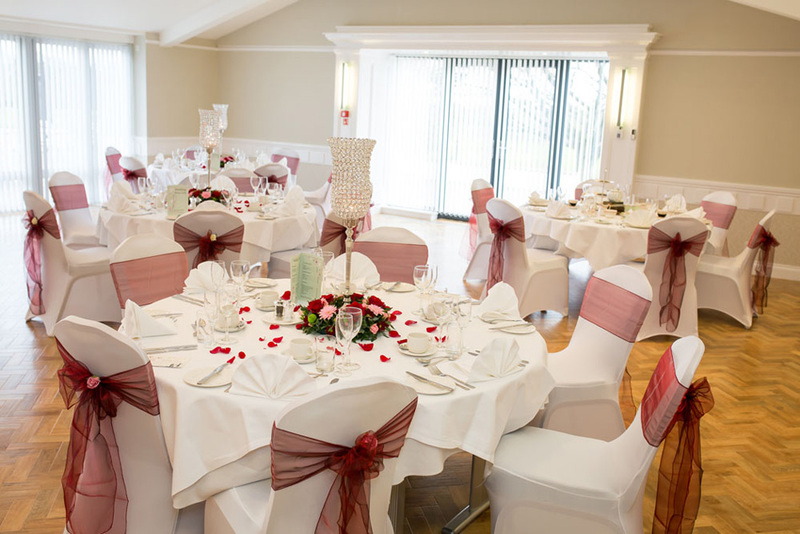 The Pavilion has a number of wedding packages available to include various services such as flowers, wedding cakes and chair covers, to make the planning process as enjoyable as possible. The venue also boasts 104 en-suite bedrooms, perfect for guests who need to stay over, and for prolonging the celebrations. 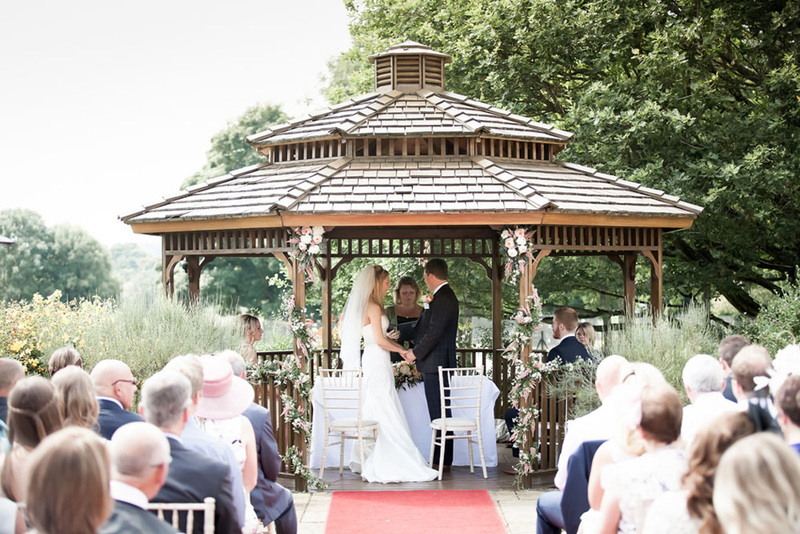 The Garden Gazebo, with its stunning views of the landscaped grounds, is licensed for outdoor ceremonies for up to 120 guests. 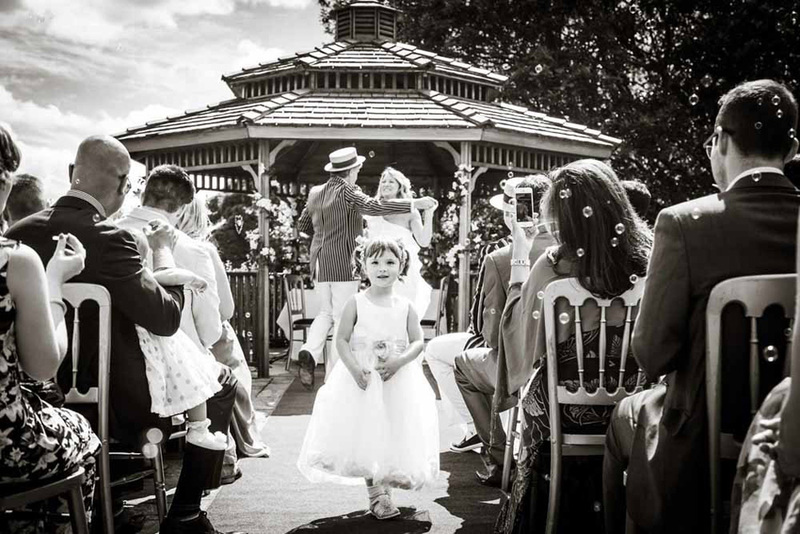 The Garden Gazebo is situated on the edge of The Pavilion Terrace with direct and easy access to the main wedding room where the wedding breakfast and evening reception will take place. 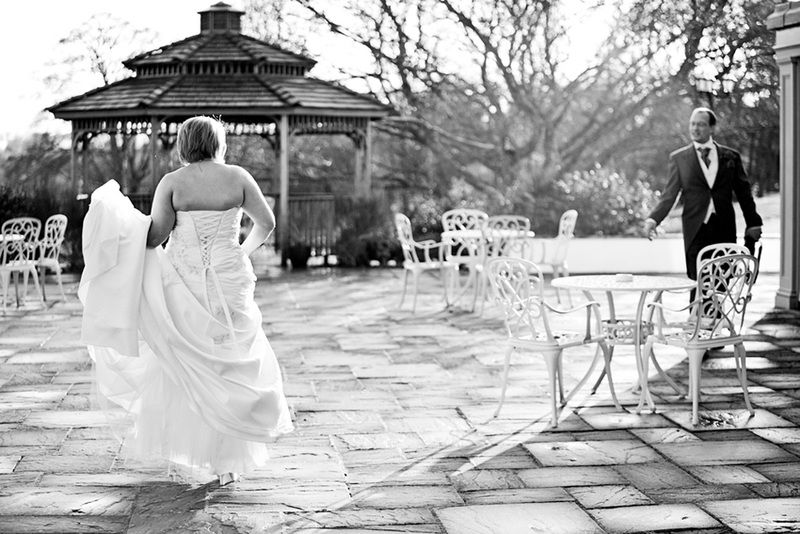 The Pavilion offers a stunning setting for up to 120 guests for a formal wedding breakfast. The main room is light and airy with high ceilings and French doors that open onto the large terrace. 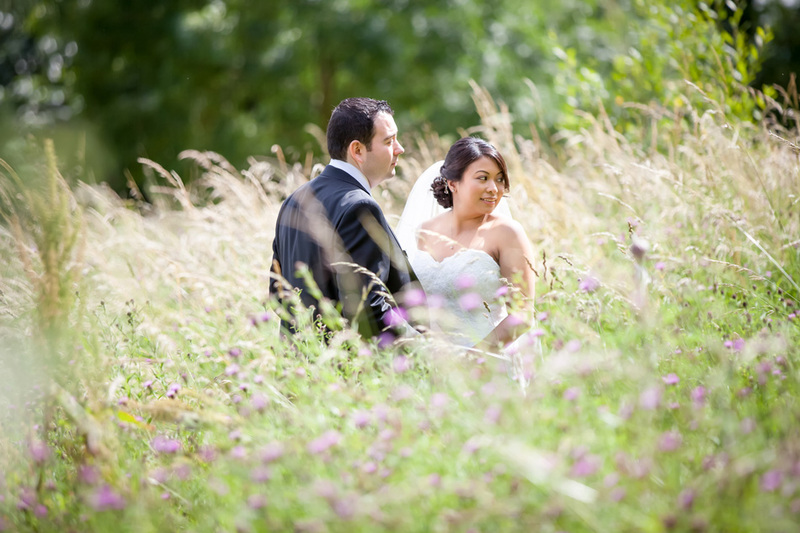 It is the perfect venue for an indoor-outdoor wedding, making the most of the British summer. 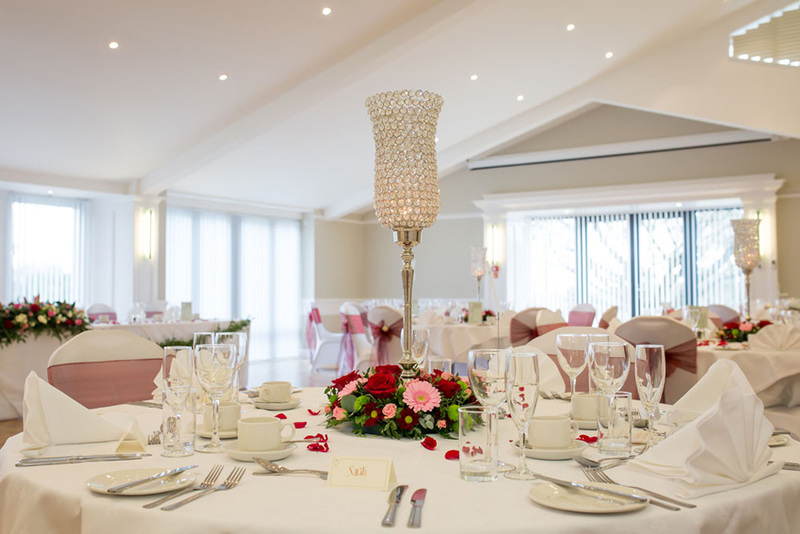 Drawing on our expertise we have hand picked a selection of high end suppliers to cover every aspect of your special day and ease your wedding planning. We insist on the highest standards from all our suppliers in terms of quality, presentation, service and innovative ideas, so we know that our hand picked selection will exceed your expectations in every way. Please contact us for a bespoke quotation based on your individual requirements. The Pavilion can host up to 180 guests for an evening reception. The main room includes a dedicated bar and lounge area, a dance floor and French doors opening onto a large terrace. 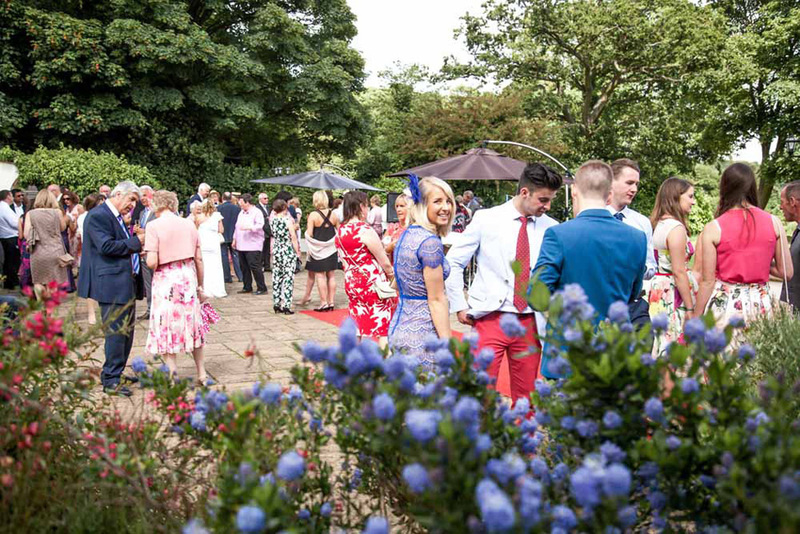 It is the perfect space for guests to enjoy the weather and outside space whilst enjoying the music and being part of the evening entertainment.